Ansible is a popular project by many metrics, including over 42,000 commits on GitHub. Our community contributes a lot of pull requests (PRs) every month. Unfortunately, the volume of incoming PRs means contributors often have to wait days, weeks, or months for PRs to be merged. Sometimes it takes that long for a cursory review. We want to change that, but we need your help! The Core team and community at large are kicking off new initiatives under the contributor experience umbrella. The idea is to help address causes that slow down quality PRs from being merged into Ansible’s codebase. We’re particularly interested in feedback from people starting their journey with open source as it helps us to improve our processes and documentation. It’s helpful to have new contributors that haven’t built up knowledge around contributing to Ansible as it’s a fresh reminder for those that have forgotten the "pain of getting started.” Optimizing the getting started experience is something that helps the community in the long run. 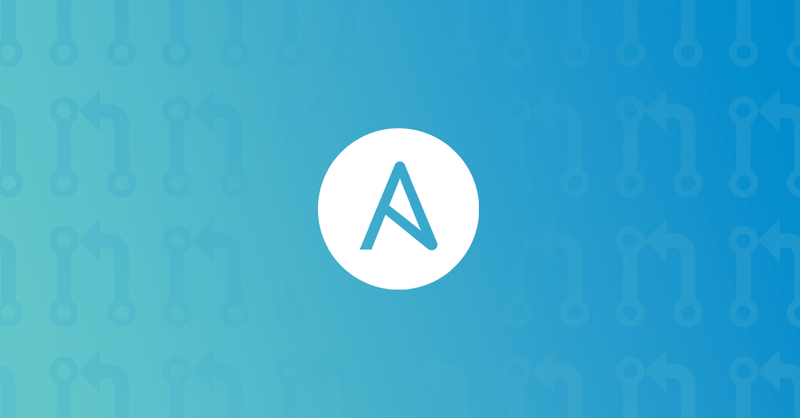 Want to know more about how to contribute to Ansible? Check out our on demand webinar and slides: How to Make Your Mark: Ansible Community Contributions.